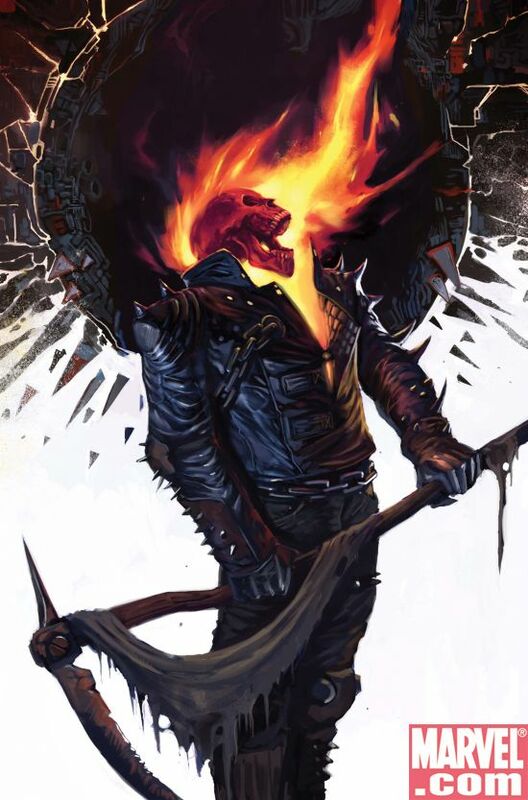 Last month I wrote a post about the sequel for Ghost Rider, and it’s moving forward. Nicolas Cage reprises his role in the film entitled Ghost Rider: Spirit of Vengeance. The directors of Crank, Brian Taylor and Mark Neveldine are attached to direct. It’s scheduled to be released in theaters in 2011. And apparently in 3D. The more I think about it, the more pessimistic I am towards the sequel. The directors of Crank and Gamer do make entertaining movies, but their prior films always had a similar feel — a feel that doesn’t coincide with Ghost Rider. Of course they could surprise us and direct an excellent, dark Ghost Rider flick, but that’s entirely up in the air. The other thing that makes me weary is that Nicolas Cage is still playing the part — which I still feel he cannot portray. He should have been a producer for the adaptations due to his love for the character. Oh well. Maybe they’ll get it right and have it be a horror/action comic book film when it’s rebooted. What? You know it’ll eventually happen.